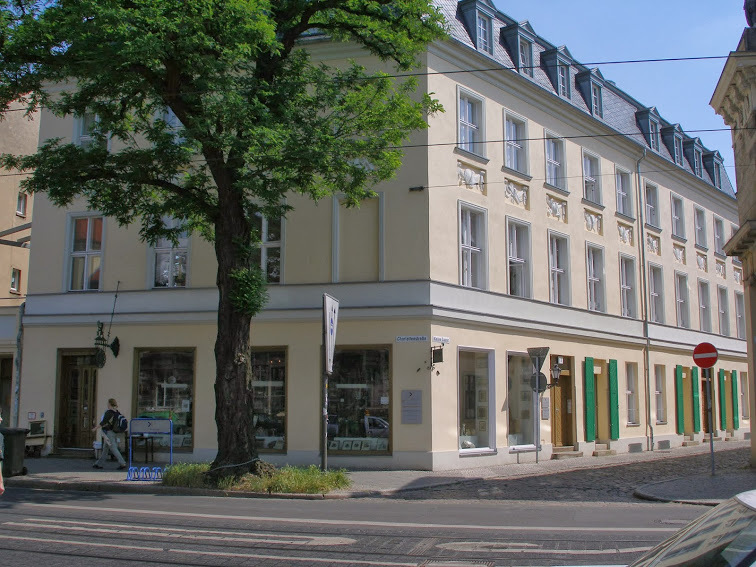 Our language school is located in the centre of Potsdam city, opposite to the Old Guardhouse. Being specialized in corporate training and individual training we offer individual approaches to language learning which are personalised in line with your wishes. This concept allows us to offer an exceptionally wide range of languages – starting from the German-language course for professionals through to English-, French-, or Spanish-language courses, and even such "exotic" languages such as Latvian or Estonian. According to your needs the language courses take place directly at your office, or in our offices in Kleine Gasse, located in Potsdam city.